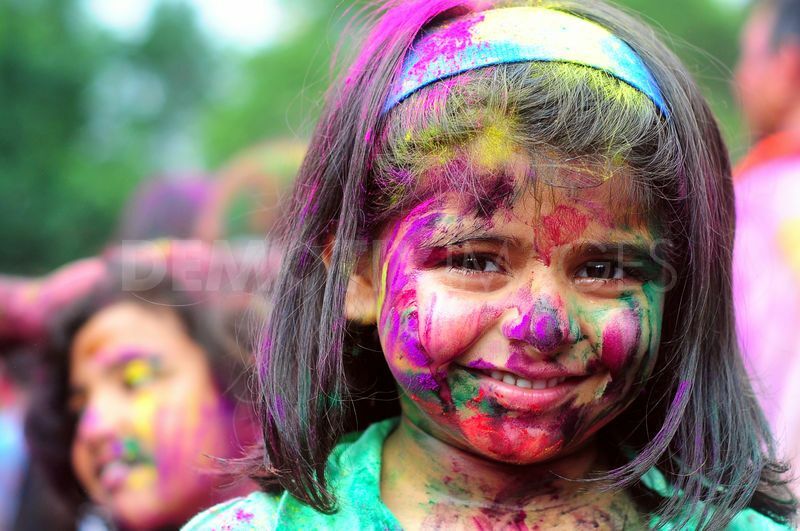 BioVoice Editorial team wishes all the readers a joyous and colorful Holi! 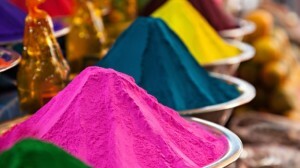 New Delhi: The festival of holi is celebrated with fervor and joy each year across India. However, the use of artificial synthetic colors in the recent years has increased, leading to various health issues. Therefore, it is advisable to play the colors but remain safe as well. The best way to celebrate is to avoid the cheap colors and replace them with the natural or organic ones. This holi, here are few health tips from Dr Sakshi Srivastava, Consultant, Dermatology, Jaypee Hospital, Noida. Oil application on the entire body including hair. Use Coconut oil not Mustard oil. Try and cover as much of your body as possible, wear full sleeves clothes. Use Biological colors or Natural colors. Do not use dark colors as they may contain chemicals and ultimately cause Skin Allergies, Eczema, Hair loss etc. Ensure colors don’t enter nose mouth or eyes as this may cause breathing issues, toxicity and eye allergies. Avoid intoxicants like bhang etc. which may cause dehydration. • While cleaning yourself don’t use too much of soap as it may also cause Eczema and skin disorders. • Ensure colors don’t enter nose mouth or eyes as this may cause breathing issues, toxicity and eye allergies. • Avoid intoxicants like bhang etc. which may cause dehydration. • Skin allergy is the common phenomena in people. • Take care of children while playing with colors. Happy Holi from the BioVoice News Desk.